No. 268 | Jo Malone Advent Calendar. 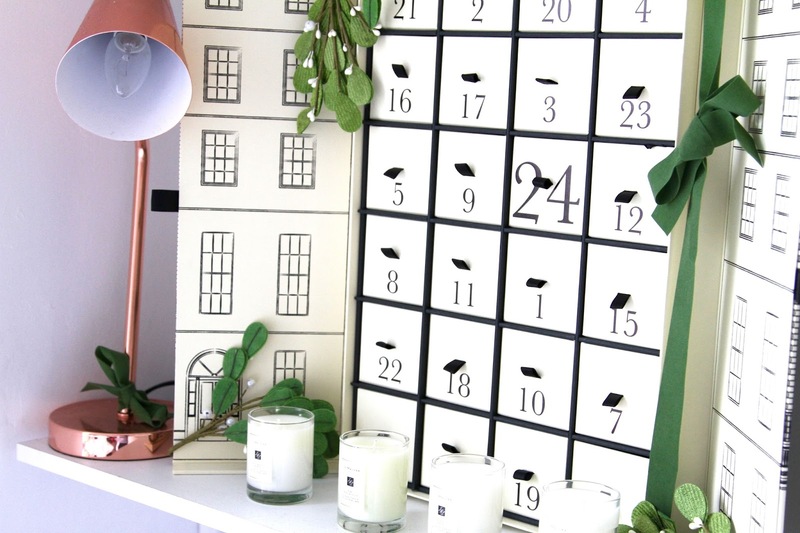 So yes putting those heart eyed emoji’s aside, this is the amazing Jo Malone Christmas Advent Calendar 2015. Lets take a moment to look at the photo and appreciate the hard work that has gone into this by the guys at JM. I’ve actually had this pre-ordered since the beginning of August but it is finally here! 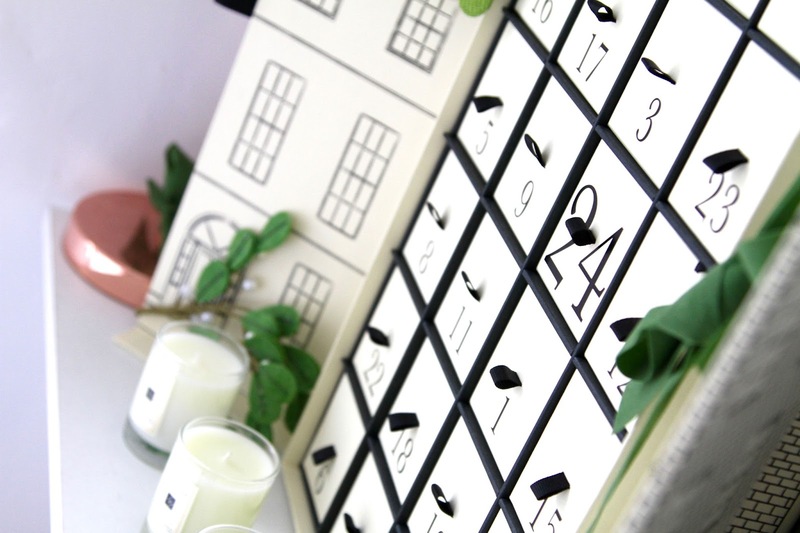 24 boxes filled with miniature fragrances, body and bath products for each day of advent. It’s based on their London town house, with embossed illustrations on the box and a gorgeous holographic green wreath on the door. The quality of this is amazing, and the attention to detail is pretty impressive, even the little finishes such as a magnetic close and the iconic ribbon on each box. 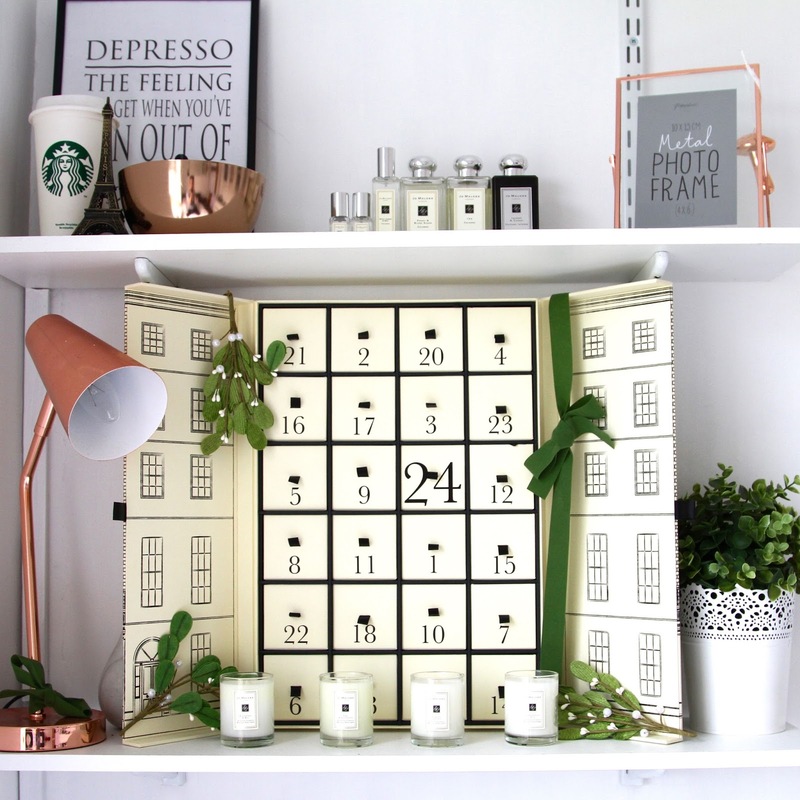 I am a huge fan of luxury advent calendars but this has to be by far my most expensive (£280) but best one yet! I’m not going to tell you guys what is in each box because during December, each Sunday I will be posting a weekly opening of what I got in each box, but more about that next month. From what I’m aware, the Jo Malone Calendar is actually now sold out, but there are plenty more gifts and treats in store from their limited edition christmas collection which can I say… blew me away this year. I have some footage from a little event I went to earlier this month so I will have that together soon! Have you got yourself a luxury calendar this year? Previous Post No. 267 | Dove. Next Post Pray For Paris.